I walked into the classroom. 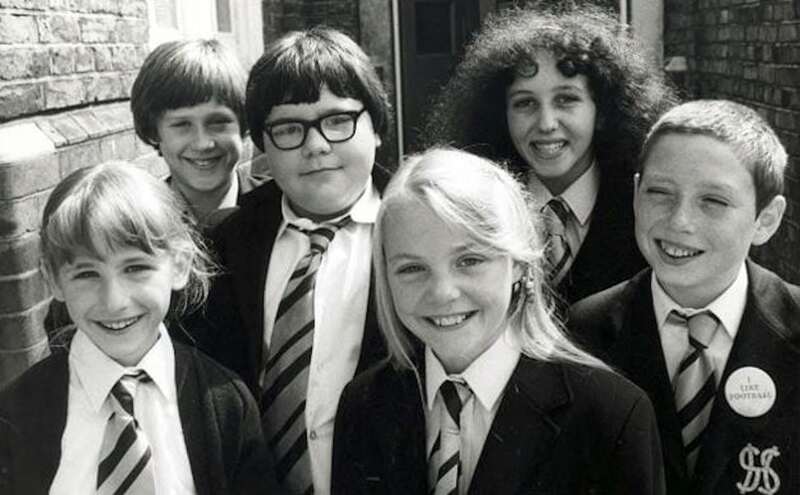 It was my first day at Grange Hill comprehensive and I was nervous… I scanned the room, 33 sets of eyes burned into me, trying to figure me out and it scared me ridged. I saw the empty seat behind the desk, it looked much bigger and more intimidating than I had expected. I smiled, trying to seem confident, but it was pretty obvious I wasn’t. So Lee, what was it like being a child star? 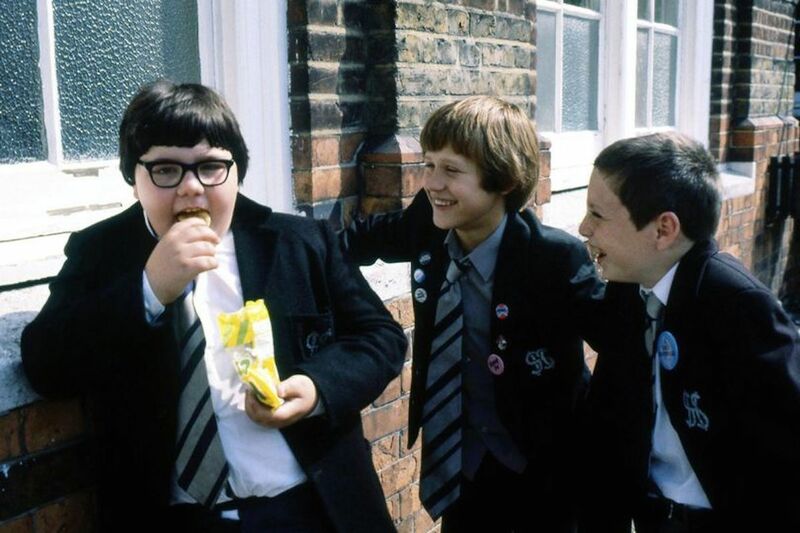 played my dad and they showed some of it in my primary school, so I sort of had a taste of it before Grange Hill. I did some other stuff too, which were the schools programmes, which again my school would watch while I was doing it, so I was quite used to being on telly and other kids watching it. Did you attend a theatre school or club? How did you juggle acting and school? So you still went to a main stream school? 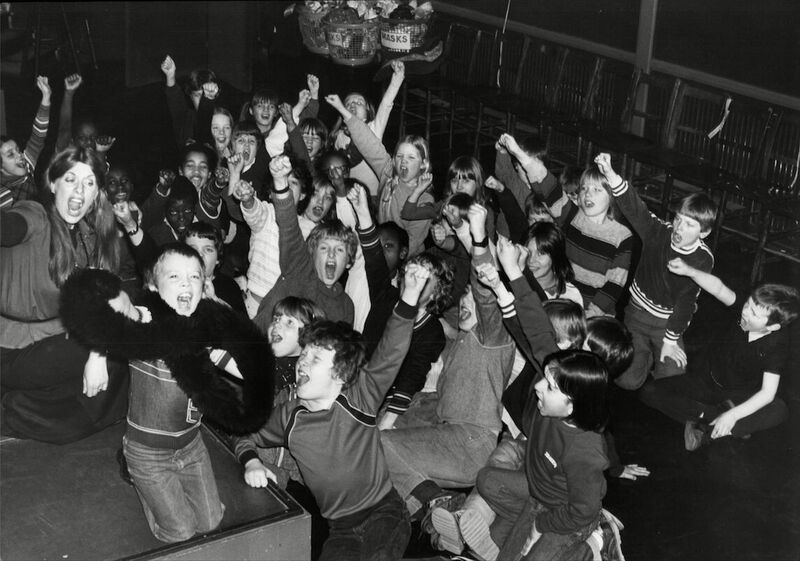 How did your mates react to you being on Telly? Even with your pretty heavy drug storyline? 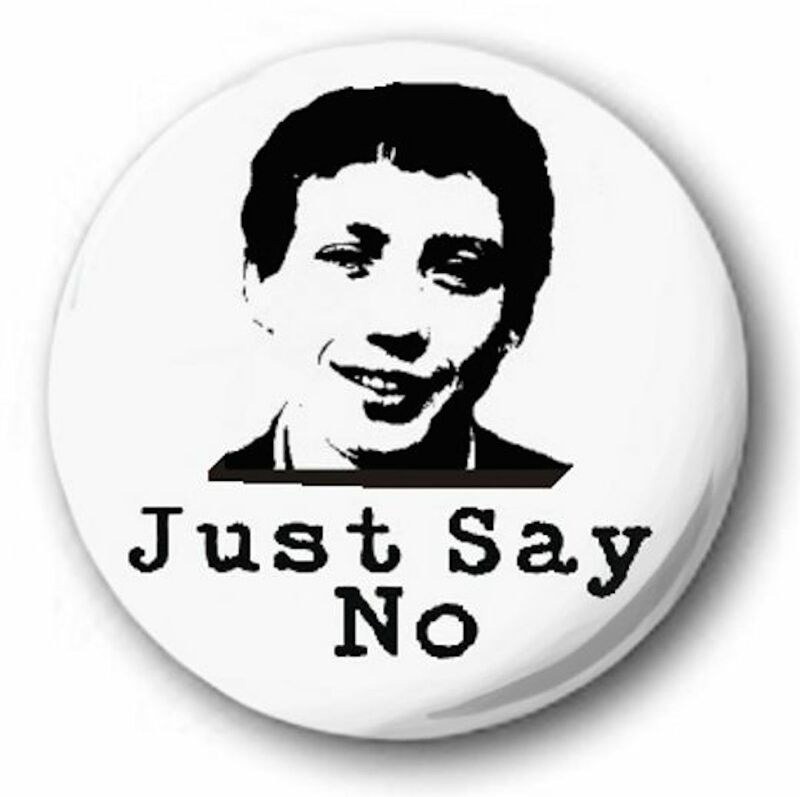 Ahh… The legendary ‘Just Say No’ song, how did that come about? How could you take it all in? I had the single! I told him, wondering if I still had it somewhere to sign. Do you think the video did work? Well you did have those eye lashes…. And he was in a good relationship. 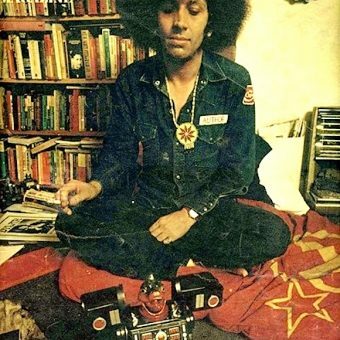 Yes, I got my keys by you once in Soho…. I couldn’t believe it! You do still act though..? 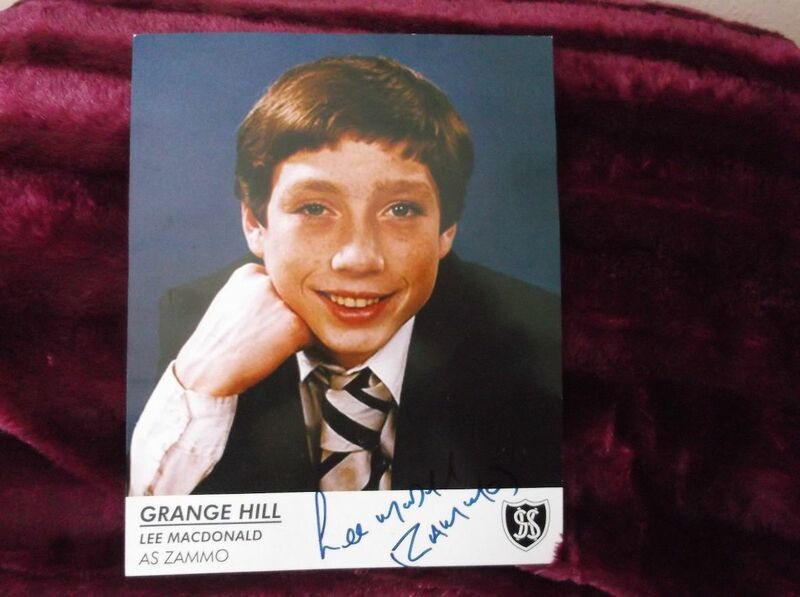 Does your new girlfriend remember Zammo? Good for me I thought…. Do you think Just Say No would work today? “Oh no… The drug situation has changed completely with kids now since I was in it, I mean it’s just so rife, it’s just a nightmare… Kids go out and it’s not drinking, is ecstasy or whatever, there’s loads of stuff now, it’s frightening, isn’t it? I don’t know where you would go with that type of storyline now, when I was young drugs were a no no I mean heroin was definitely not about. I had to go to a rehabilitation centres to see users… It was a different world to me. I mean I’m out of touch with that now, I mean I’ve got no teenagers that I’m aware of, my brothers boys 15, and he says it’s quite rife with all the kids and they’ve got access to drugs all the time, so I don’t know how you would go with a storyline like that. 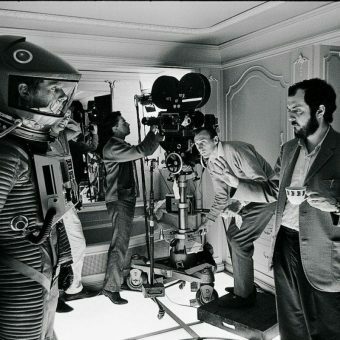 So it wasn’t method acting then? How did you immerse yourself in the part? Did anyone ever think you were really on drugs? Do you think you’re typecast even after all these years? 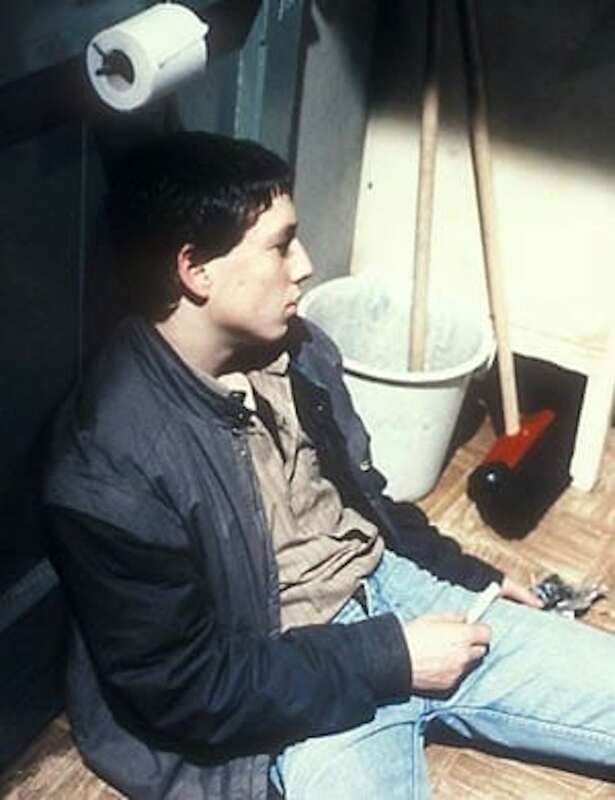 “Yeah, when I did The Bill and stuff like that I would walk in and I would be Zammo, which would alienate me from any character they had, I mean you walk in and they have a preconceived idea of who you are and well it’s Zammo, yeah, it did hurt me a lot, I probably stayed in Grange Hill too long, but if I was going to carry on acting the drug story completely ruined any real chance of that. We had viewing figures of over 12 million, but now there are so many different shows, so many films, so many channels, so if I did want to as there are but for now I’m just too busy with baby, my relationship and the shop. 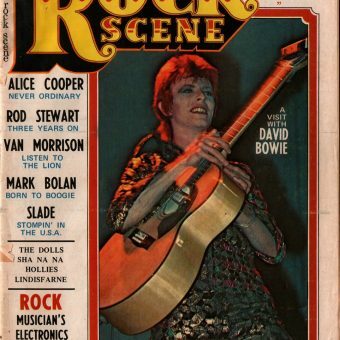 Have you kept any memorabilia? It’s been quite a few years now but, do you see any of your old co-stars? “Yeah, I do a lot of stuff with the guy who played Roland, we did some ’80s gigs in the summer. He’s down in Brighton working for a video company, interviewing celebrities and gigs and festivals, I think he’s doing OK. And I keep in touch through FaceBook, [old co stars] will comment under a picture of something. There are about 4 or 5 from my era who are all on FB, we keep in contact and I’ve met up for a couple of drinks. I mean we all lose contact with school mates, it’s the same. I mean I’ve got friends that I thought I would have kept in contact with forever , but as we’ve grown older we’ve grown apart, were not the same people and you haven’t got that much in common anymore. You’re in your 40s… What the hell are you doing in my classroom…?